Great facility in excellent condition. 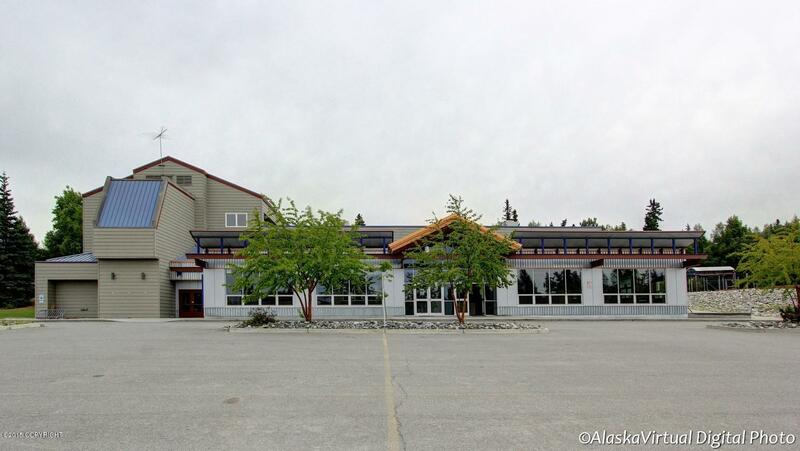 31,000 SF of multi-use school, church potential, unmatched in Anchorage. Lobby classrooms, full service kitchen, 800 seat gym/ auditorium, offices, conference rooms, ect. 326 paved and lighted parking spaces. Available June 30, 2015. Private and confidential showings. $38,000 per month lessee pays 75% of utilities.